Last year, HMRC collected a record-breaking £4.9bn from inheritance tax (IHT). 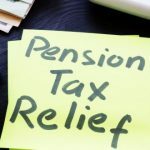 One reason for the record-breaking inheritance tax collection is that financial planning is often conducted on an individual basis, rather than incorporating other family members. So, instead of considering bequeathing assets to children alone, it could be worth considering how grandchildren and great-grandchildren can benefit. This is where expert advice from a financial adviser is needed. There is an old saying that ‘you can’t take it with you’ – but the money still needs to last until the end. Inter-generational planning is about striking a balance between providing for each of the individuals with the right tax-efficient income to cover different needs at various stages of their life. The right advice at the optimum time is crucial in ensuring each generation can share in the family’s wealth both today and in the future. 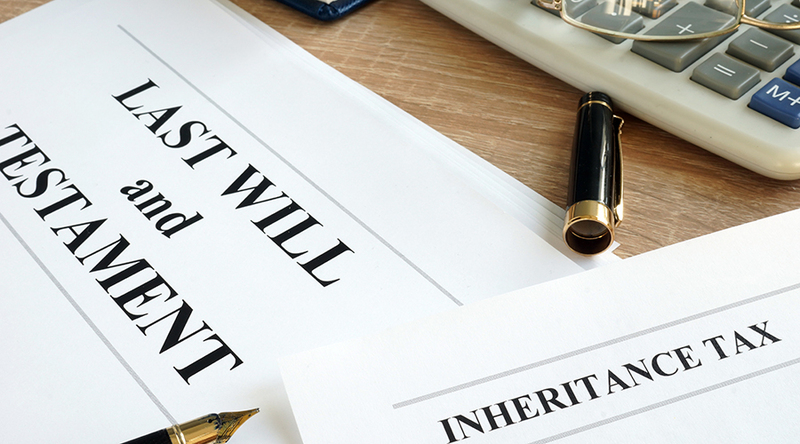 Foresight has run a number of successful seminars around the topics of RNRB and IHT planning and it is surprising how many people don’t have a will in place or their current will doesn’t express their wishes and desires should the worst happen. 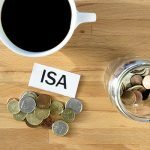 IHT planning is an individual requirement, but with some simple steps and inter-generational planning being at the cornerstone of the discussion, there is no doubt of huge savings and families benefiting in the long run. If you have any queries regarding your own IHT planning, please do not hesitate to contact one of our advisers on 0161 926 9350.